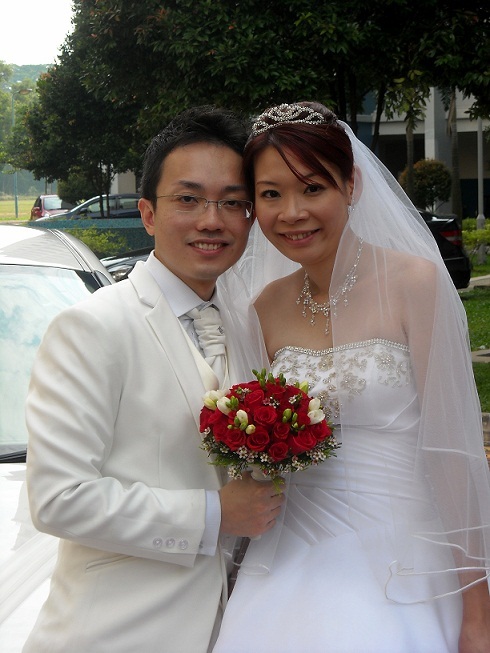 Rent Bridal Car: Congratulation to Joshua and Jenny! Congratulation to Joshua and Jenny! 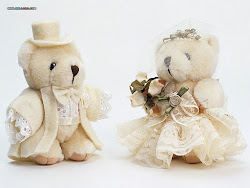 Newly Wedded on 20 Nov 2010! "A good service deserves a good testimony. We will highly recommend Edmund’s bridal car service to anyone we know who is looking for a bridal car. Edmund has a pleasant personality and has been very responsive to my queries. He has been accommodating and attentive to our requests on our big day. When there are a hundred and one things that require your attention on the big day. Trust me, the last thing you want to worry about is the bridal car and Edmund is able to totally take care of this for you. Edmund is punctual and maintain his Jaguar well. His driving is safe and smooth – getting us to our destination on time and safely. Our experience have been excellent and We will highly recommend him. "